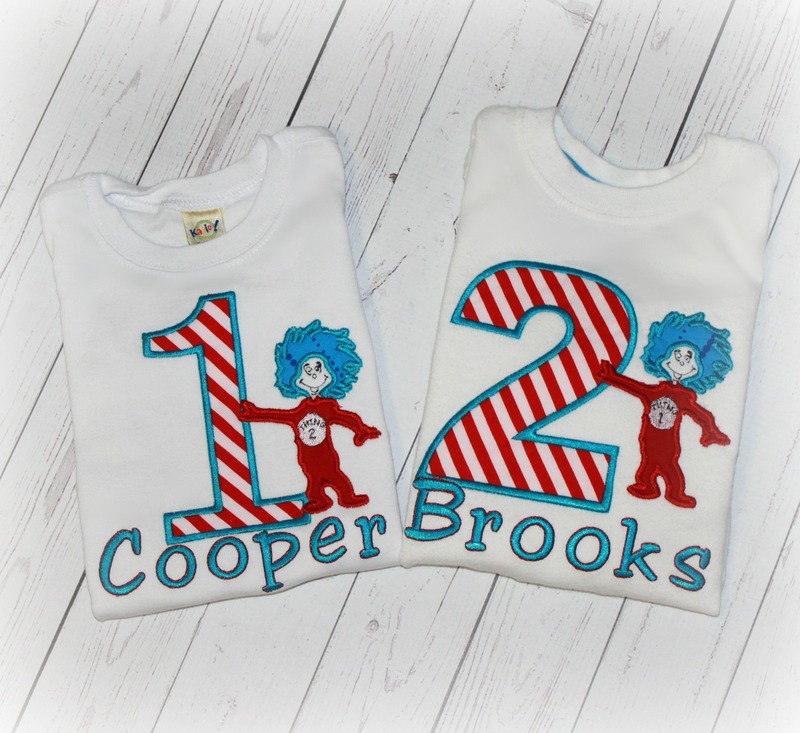 DR. SEUSS THING 1 or 2 Red Stripe Personalized Birthday Shirt - $23.94 : 4 Angel Babies, Custom Creations for the Angels in your life! Add one of these adorable red & white stripe Dr. Seuss THING 1 or THING 2 inspired tops for boys or girls to your little Angel's wardrobe. Girls style will include a "Thing" with bow in hair. 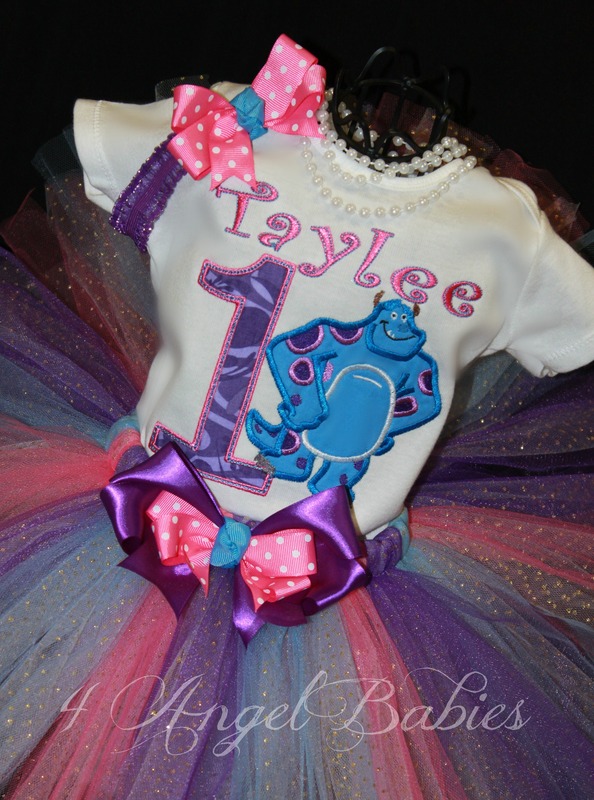 Personalize with colors, fabrics, name and initial or number of choice. 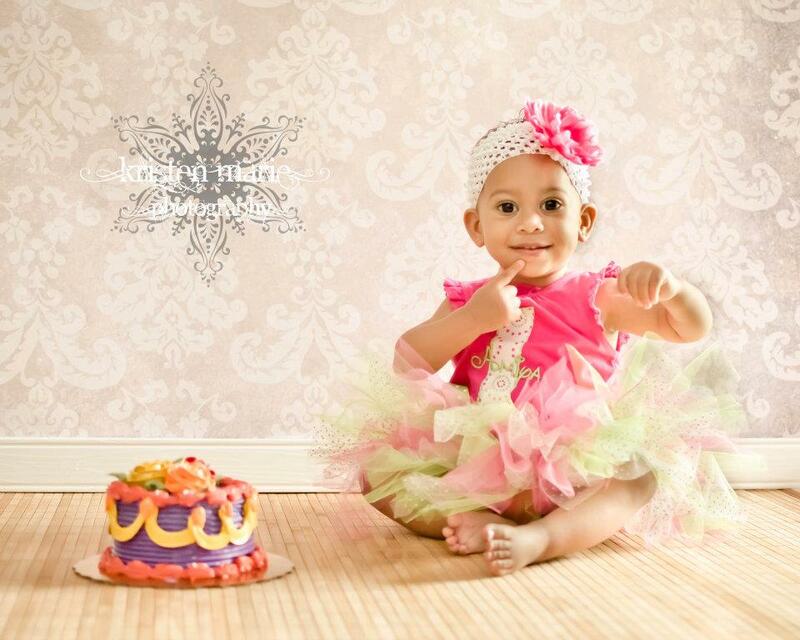 Perfect for birthdays, photo shoots, cake smash, trips to Disney or Knotts Berry Farm and more!